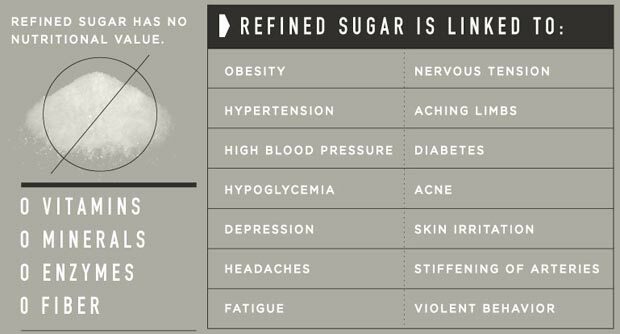 The consumption of sugar remains a top issue for nutritionists everywhere, and as a certified health coach and a former “sugar-holic”, it’s been dear to my heart. 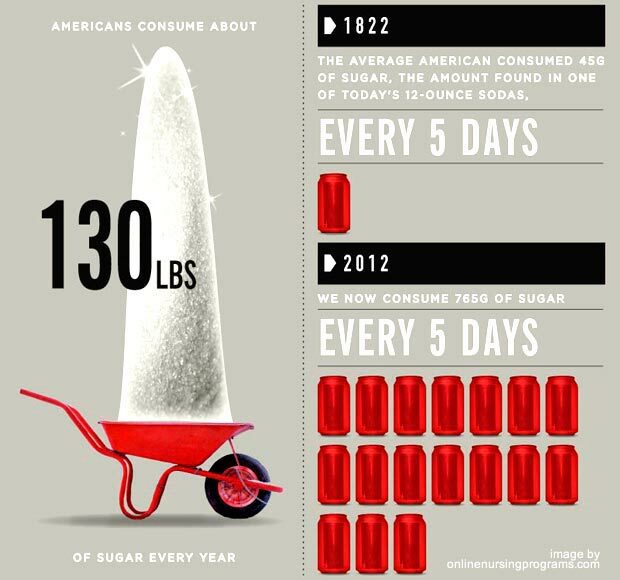 Fact is, as long as sugar and high-fructose corn syrup (HFCS) remains a huge part of the American diet, it’s important to talk about how overconsumption of sugar will cause many health problems in the future. Yes, you are what you eat. And food can definitely act as culinary medicine. So what are you going to do about it in 2013? Leave your resolutions in the comments!